Designed to fire up your interest, Enthusiasm is a fascinating and hopeful novel based on the author’s own true story. 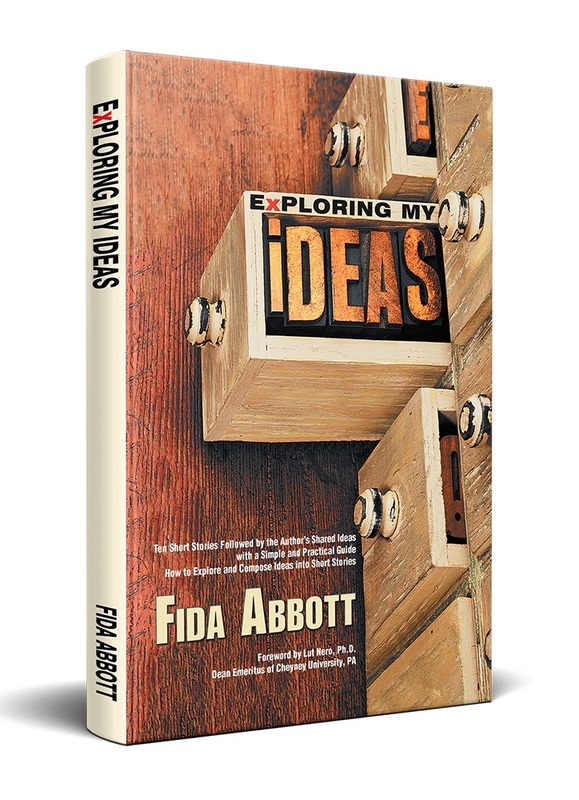 In this exceptional masterpiece, Abbott narrates the journey of her life and shares how enthusiasm plays a vital role in pursuing her dream in the writing world—with English as her second language—in her new country. Here, she exemplifies her experiences, her family and relationships, her inspirations, and her passage towards her remarkable goals. 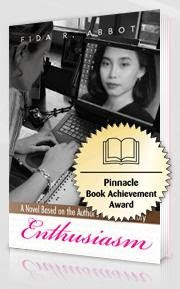 This novel is a reflection of her own life, how she faces obstacles, how she handles life, how she inspires others, how she touches other people’s lives through her works, and how she achieved the amazing successes of her life and endeavors—a perfect blend of life’s spices. 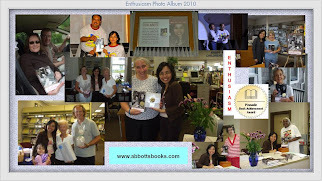 Through Enthusiasm: A Novel Based on the Author's Own True Story, you will be affected by the author’s wonderful story. 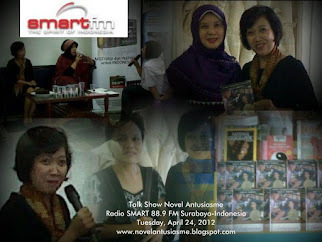 Filled with hope and inspiration, strength and enthusiasm, this book will draw out the best within your heart and mind. Available in paperback, hardcover and e-book. Get 10% discount, free S+H, bookmark and autograph. Visit this link! 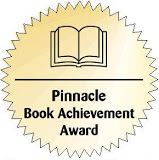 Eight books left!